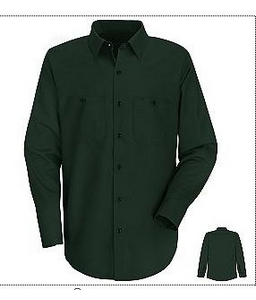 Red Kap Industrial Work Long Sleeve Shirt- Spruce Green | 200733, REDKAP, Red Kap Industrial Work Long Sleeve Shirt- Spruce Green | McDonald Uniforms, Inc.
Red Kap shirt are Built to WORK. All the shirts you need for the work yard or the office, all with the durability features you expect from Red Kap. 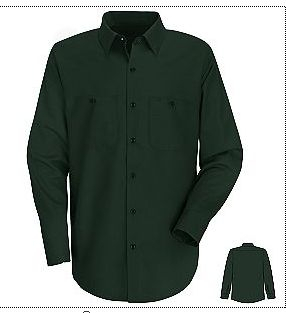 The Industrial Work Shirt is one of the most easy-care shirts with soil release, a stay-dry wickable finish and durable press.